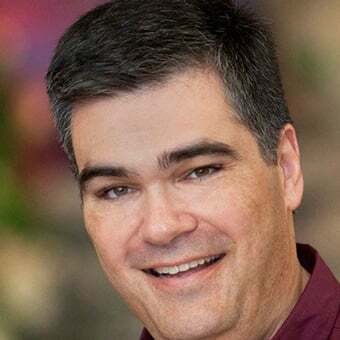 On Friday, Guests riding California Screamin’ at Disney California Adventure park may have noticed a familiar new voice as they prepared to board the longest and fastest roller coaster at the Disneyland Resort. 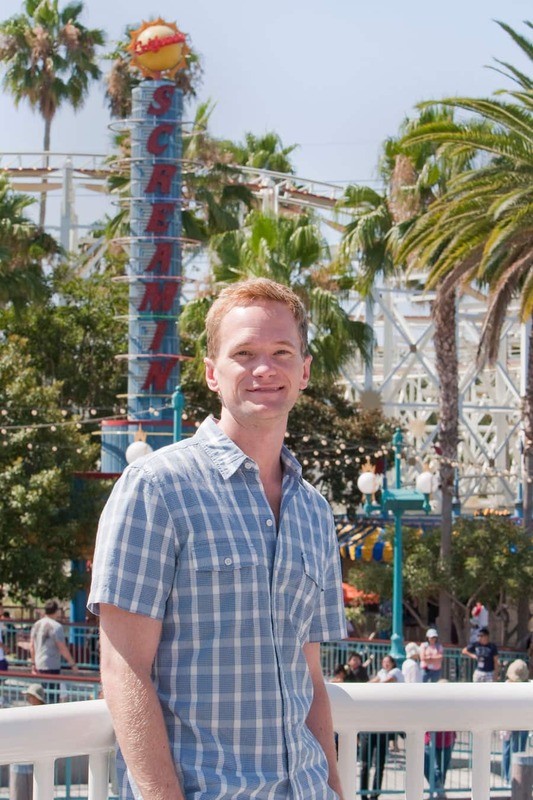 Disney Imagineers recently worked with actor Neil Patrick Harris to make new recordings for California Screamin’. These new themed recordings recall a carnival sideshow barker, in keeping with the theme of all the boardwalk amusements in Paradise Pier. Have you heard Neil yet? What do you think of the new spiels? We noticed the new voice right away, and we are split. My kids like the new phrases, my husband and I like the old send off. And about California Adventure construction? We were disappointed that so much was closed off. I miss the old Surfin Santa that represents the more laid back atmosphere of California and the beach. Can’t wait to hear it! I’m so glad DCA is greating a wonderful makeover! OK, that settles it… we HAVE to go to California Adventure now…my daughter is a HUGE fan. Now, if they would only get Matthew Gray Gubler of Criminal Minds to do a voiceover for something at Disney, she would be in heaven! now the only thing that is missing is some loud fun background music, its very boring to be standing there washing the people or if youre on the ride the seconds before the GO! That’s great news!!! Now will the fix the ride’s queue area next? The current “extreme surfer dude” theme doesn’t match the classic broadwalk theme going on with the rest of the pier area. I knew there was somthing different about it. I like it. They sound fantastic! I love these subtle changes to the parks! There are a couple of fan youtubes of the new launch. I like the random-ness of the spiels (are there 4? ), but some of the wording is too brash. 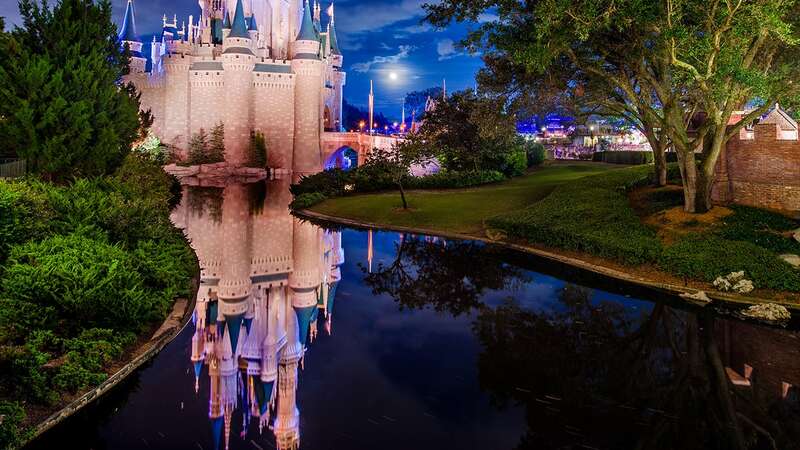 Counting down… 8 days until my next visit, and this is my most favorite ride!!!!!! Can’t wait to hear the new intro. It’s amazing how this one small thing can improve atmosphere and story so much! Good job Disney. It’s little things like this that can make all the difference! Of course, the big things are important too… I really hope that queue and entrance for California Screamin’ is coming up somewhere on the list… It’s not very Victorian in it’s current state. Is anyone else ecstatic about all these changes? And all for the better too! We’re going to have ourselves a world class theme park when we’re done! Let’s just hope Phase 2 of the projects get initiated and goes as well as Phase 1! I’m excited about the new voice. Heard it on YouTube, and Neil sounds great! I hear the in-ride music has changed though. I’ve not been on it in a while…is it not that great Gary Hoey tune any more? Think you can post them for us over here on the east coast? I’ll listen for Neil’s voice the next time I’m at DCA. It’s cool how much he loves Disney. I heard it on Sunday it was great! great job Disney Hope to hear more of this audio around the parks. It has this classic Disney audio. Oh! I’m going today… Hopefully I can convince my friends to wander over to DCA so we can go on! I love the coaster. I haven’t yet, but I saw him subtly tweeting about it! I think it’s a GREAT idea — I know he’s a huge Disney fan, and I love trying to “name that voiceover” at various Disney attractions. Is the ride queue or anything scheduled for a gentle re-themeing to fit the Pier as well, or was the narration it for Screamin? I’ve heard it. It sounds great. And its nice that there are different variations of it for the coaster’s launch sequence. Love NPH! Love the new recordings! Looking forward to more changes in the queue to keep with the new Paradise Pier theme too!